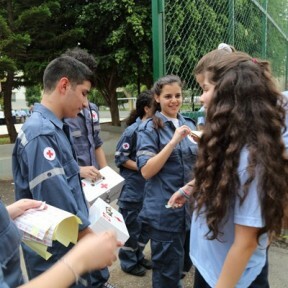 Adventist Schools Bouchrieh objective is to provide youth with an overall sound education that reaches the human being on every aspect of the character, body and spirit, mind and soul, and behavior and thoughts. It prepares its students for a bright future and to face modern adversities. 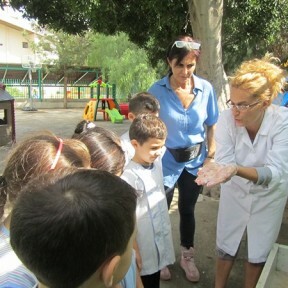 Our school believes that education improves the individual and provides him with chances and experiences which qualify him to participate in building a better society by equipping him with the appropriate knowledge and tools, making him able to adapt in a socially and spiritually complex world, and to recognize his duties towards his creator, his nation and his human brother. We help the student in acquiring good ethical habits, in pursuing a sound and healthy life style, in appreciating all that is noble and in respecting and protecting the environment. As a Christian institution, we believe that an individual can fully accomplish his mission in life only when he realizes that, being sons and daughters of God, we should live a virtuous life filled with love, devotion and sacrifice. 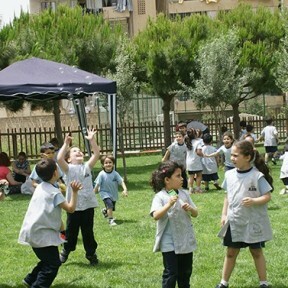 Adventist Schools Network in Lebanon are committed to the program of the Lebanese Ministry of Education. English is the first language alongside with the Arabic language. French language is considered as a second foreign language and is taught in kindergarten and in first, second and third cycles. We employ Information Technology as an integral part of the learning process.